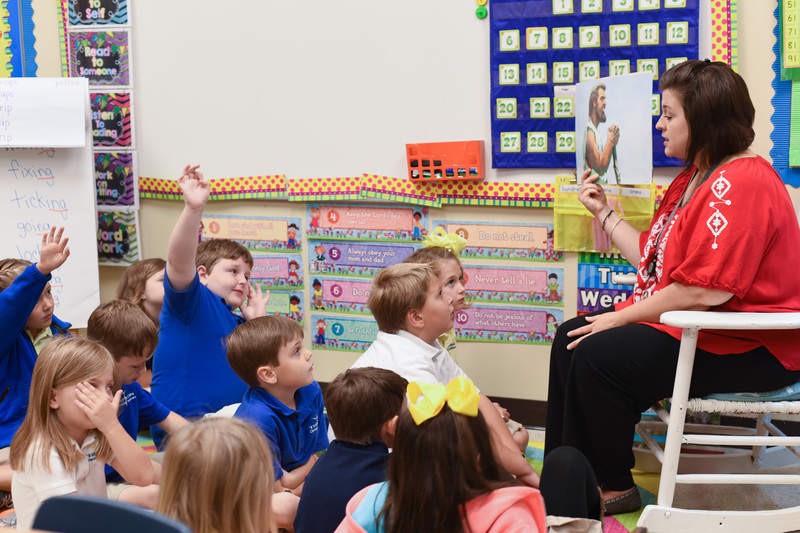 We invite all prospective parents to visit our campus to experience the TCA difference! School tours give parents & students a first-hand view of the exciting things that happen every day at TCA! To get more information about our school or to schedule your school tour, please click here to complete the Online Inquiry form.